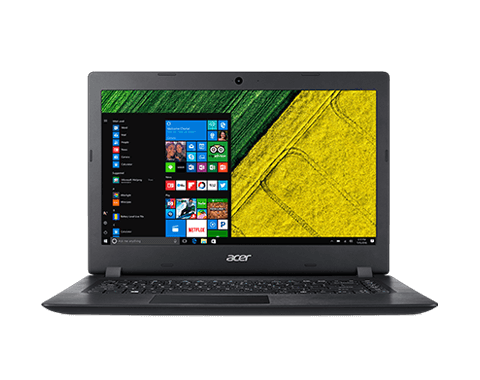 The Acer Aspire 3 A315-41G-R4BW-Obsidian Black is a 15.6" notebook powered by AMD RYZEN 52500U with 4 MB of cache, equipped with AMD Radeon 353 and runs on Windows 10 operating system. 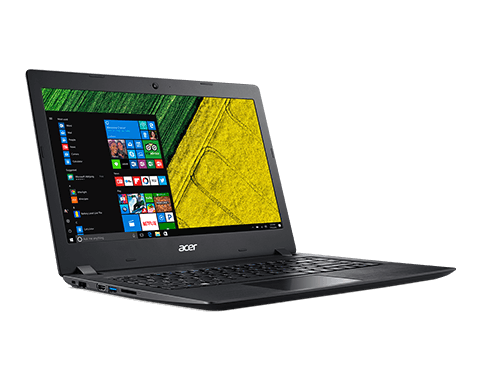 It runs at 3.6 GHz with 4 Gb of RAM and 2400 MHz of RAM speed. 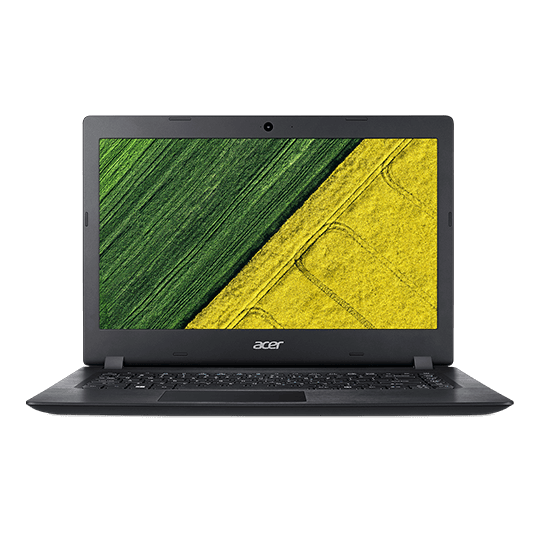 It features HD display with 1920 x 1080 resolution. 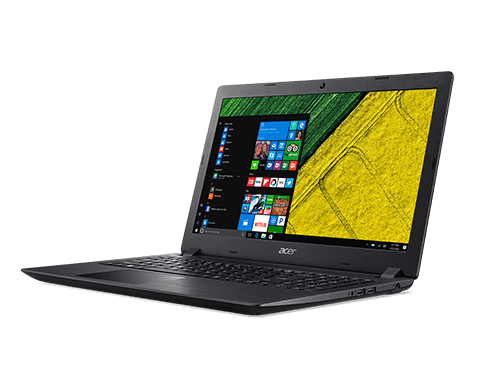 Weighing in 2300 grams, this product features Hard Disk Drive with 1 Tb of storage. Ports include 2 x USB 2.0, 1 x USB 3.0, Ethernet port, HDMI port and SD/MMC slot. 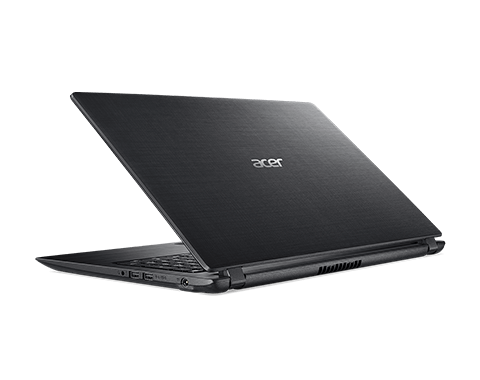 Its also has Acer TrueHarmony 2 built-in stereo speakers for audio.